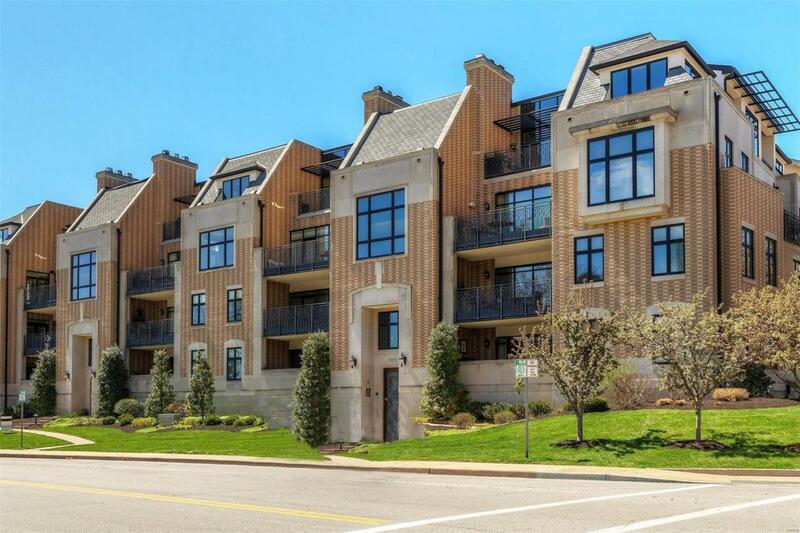 Gorgeous condo in the coveted Clayton Park Place Condominium in the heart of Clayton. 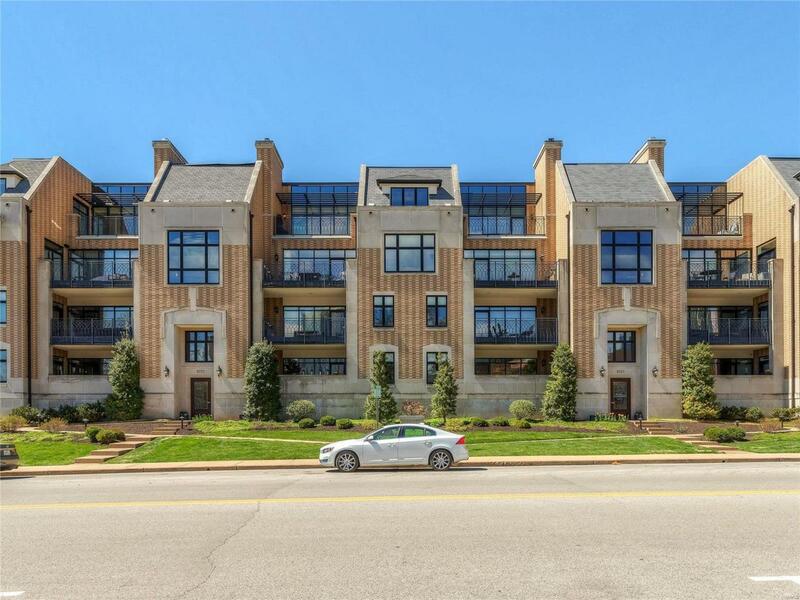 This striking mid-rise building in brick & stone is conveniently nestled in a secluded, private location across from Shaw Park with panoramic views of the park and surrounding skyline. Enter this home from a short half flight up off street level to find a unit designed & finished with attention to every detail. Enjoy an open floor plan with 9 ceilings, gourmet kitchen w/Wolf & Bosch appliances, breakfast bar, living room with fireplace & dining area, all open to the oversized covered/private terrace. Completing this property are two lovely bedrooms, master bath w/Jacuzzi tub & heated floor, guest bath w/heated floor, powder rm & laundry rm. 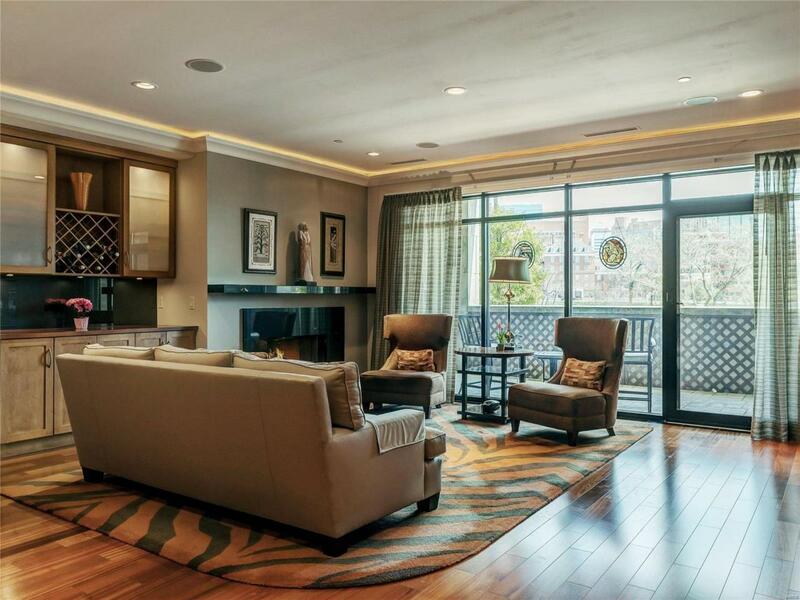 Included are 2 parking spaces in the heated garage, elevator to all levels, additional private storage. 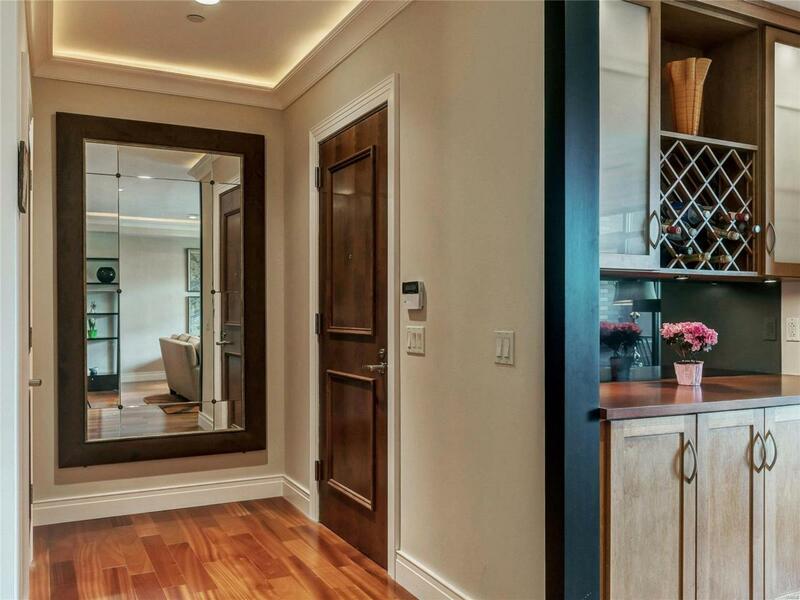 With only 2 entrances per floor, this prestigious residence building is known for its solitude & privacy. See attached detailed list of features & improvements.